M.S. optometry medicine. 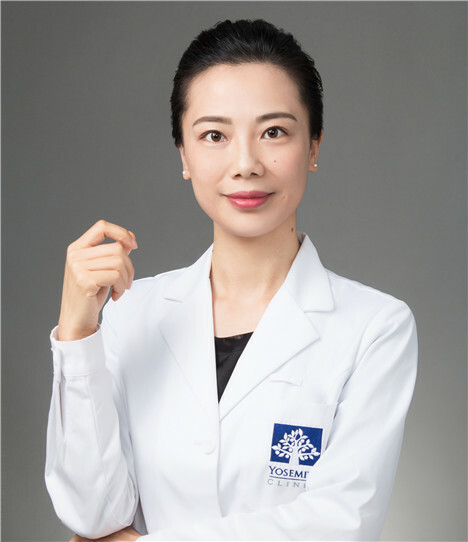 Dr. Qin Chi graduated from Harbin Medical University of Optometry medicine, SHANGHAI JIAOTONG University medical school studying ophthalmology clinical medicine. She has been working in the optical center of ophthalmology at the East Hospital for more than 10 years. Dr. Qin holds both the qualification of Femtosecond laser surgery technician and optometrist. 1.Vision recovery for Juvenile myopia; 2. orthokeratology; 3. Asthopia : Mitigation and physical therapy; 4. FS laser surgery; 5. Reconstruction physiotherapy of physiotherapy of Binocular visual function.